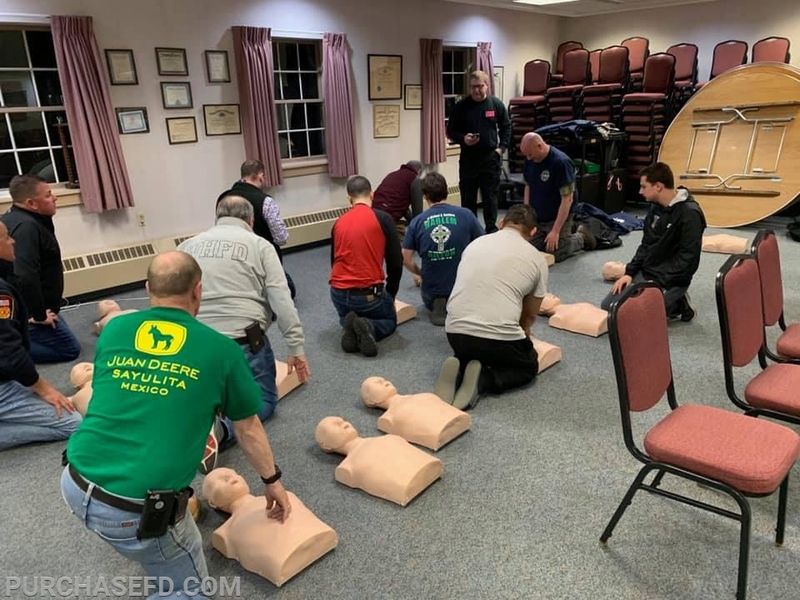 Last night members of the Purchase & West Harrison Fire Departments participated in a CPR/AED refresher. This valuable training gave our members the opportunity to recertify in CPR. Knowing CPR can be the difference of life and death. We encourage all of you to become certified so that you can make a difference when someone is in need of help. 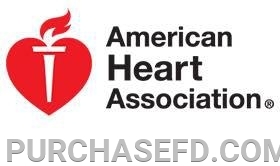 You can check out the American Heart Associations website to find out CPR class locations in your area.